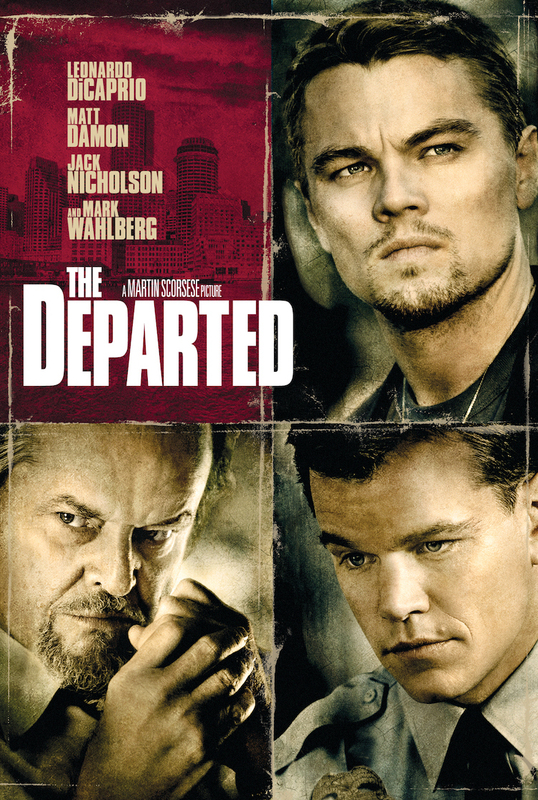 Starring Leonardo DiCaprio, Matt Damon, and Jack Nicholson. Directed by Martin Scorsese. Rated: R. 2 hours 31 minutes.